150mm Auger to suit many major and minor brand post hole diggers including the renound Augerton digger as well as many others. 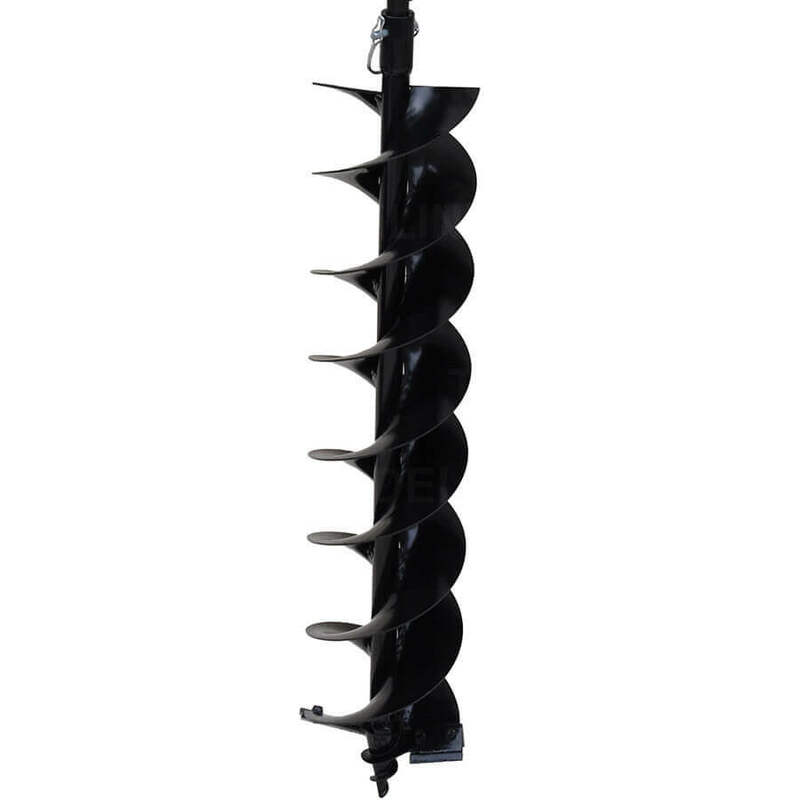 Used for small tree and shrub planting, farm posts as well as plumbing, retaining walls and general construction, the 150mm auger is a handy addition to your post hole digger auger range. 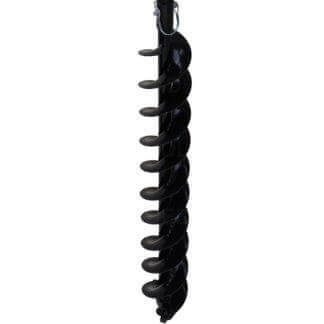 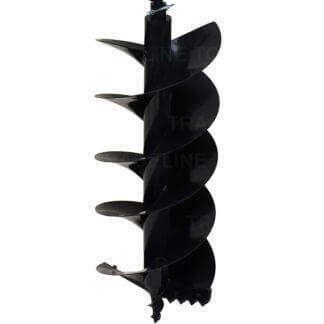 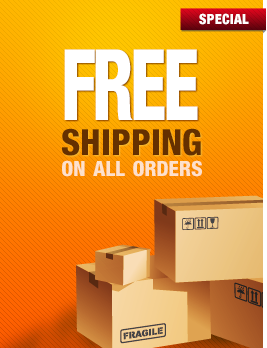 Augers: 60mm x 1000 long, 100mm x 800 long, 100mm x 1000mm long, 150mm x 800 long,, 200mm x 800 long, 200mm x 1000 long, 250mm x 800 long, 300mm x 800 long and 300mm x 1000 long.